Swaddling Is An Age-Old Tradition! In times past, and in many cultures today, the value of swaddle a baby is understood. Today physicians and nurses are teaching new mothers this natural and instinctive practice. Improves baby’s physical and emotional well-being- baby is happier! In the hectic and demanding pace of modern-day living, we have lost the skill inherent in the art of baby swaddles. 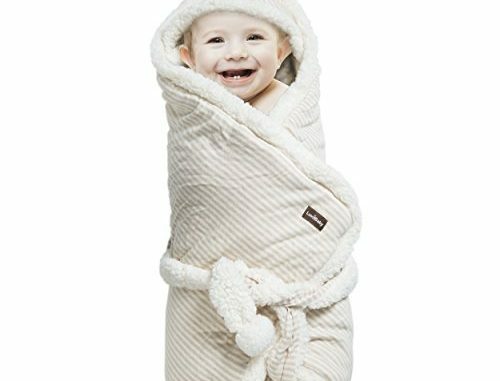 For the swaddle to be effective, the blanket must conform to baby’s body without restricting growth or breathing and without coming undone. Although mothers are usually given some instruction before leaving the hospital, the actual experience of trying to correctly swaddle a distressed baby can be frustrating and ineffectual. Receiving blankets are difficult and time-consuming to work with and they often become loose, which renders the swaddle useless and negates the benefits it provides. Swaddling your baby with the Loving Baby Swaddle Blanket is fast and easy, and no special skills are required! Its unique, patent-pending design ensures a proper fit while baby grows; and the blanket always stays securely in place, so you and your baby will receive all the benefits of swaddles for babies.